Nalgonda is one of the districts of Telangana. 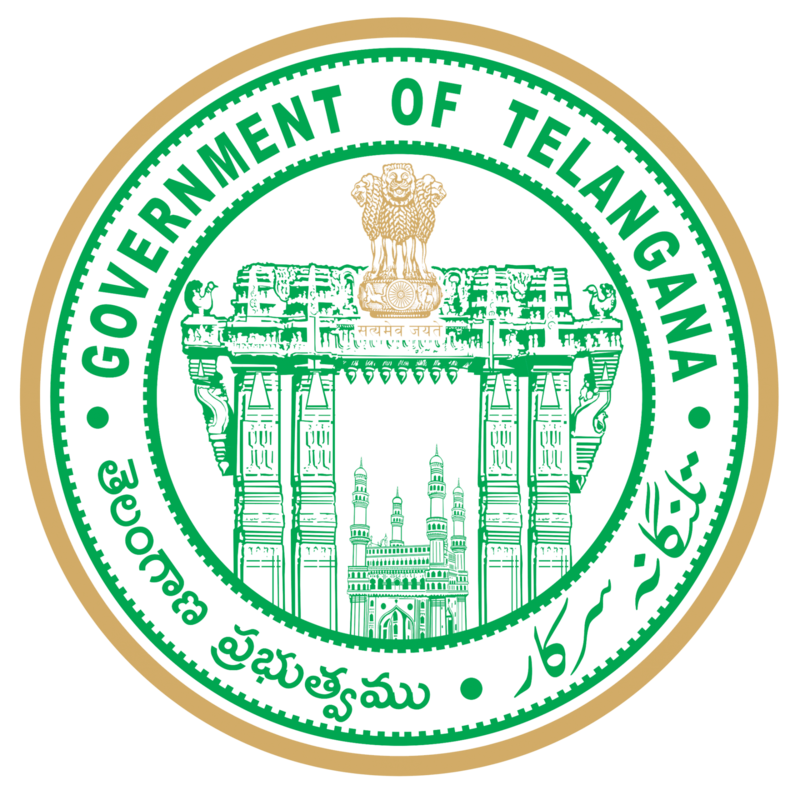 This is the administrative unit ofTelangana. All the public works are sanctioned from here, for rural and urban development. This is one of the administrative units of Telangana. There are several issues that people of Sitamarhi are grappling with, like Flood, droughts, water shortage, poor road connectivity etc. To obtain information from Nalgonda you need to write an RTI application addressed to the PIO of Nalgonda District officials, like election officer, Social welfare department, Panchaytiraj and rural development department. For all these issues just one RTI application will help you out.